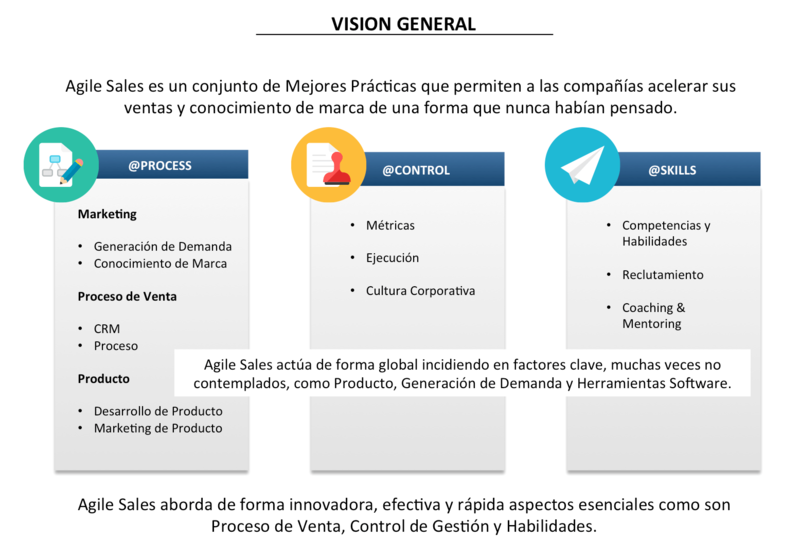 Designed by Luis Font to accelerate sales processes quickly and effectively, this methodology is oriented to results combining different methods such as Agile, Lean and Execution. In the first session already detected “Quick Wins” (quick wins) to start immediately. The method makes changes in the way the team is organized and launches cloud software to improve and automate manual processes that can be automated. Changes in the organization and software give the possibility to better measure and therefore better control the task of marketing and sales. It promotes an environment adaptation, teamwork, self-organization and fast delivery that allows a high level of customer participation in all phases of project planning. Agile is also applicable to the process involving customer sales, working on “sprints”, defining milestones and deliverables. These methods combined with Lean techniques, Content / Inbound Marketing, Software Tools and Cloud Management Execution. Among many other aspects of the methodology Agile Software Sales includes recommendations in the cloud (cloud) best suited for company who want lightweight processes “lean” in the following infographic showing an analysis of 5 Cloud CRM software. Because the sales process has changed radically in the last 10 years and will continue to change constantly. If a time as buyers began their process in a fair, on a call or in a print ad, today they are in front of a browser and mainly Google. Buyers are informed where the general presentations and provide little that we really show our value and we will compare at least two other products. 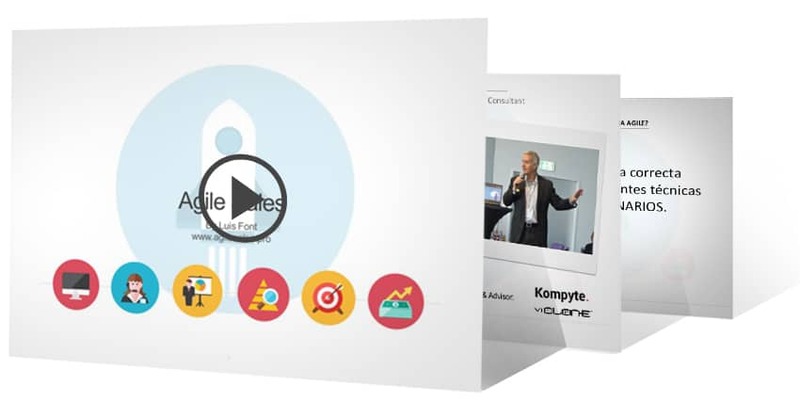 We can no longer see the Marketing, Sales and Product separately, are so linked that any imbalance can make our sales suffer and not achieve their objectives. Today the expertise of the seller remains important, but it must be reinforced by a flexible and tailored marketing, a product that unifies design and functionality and tools and metrics that give us valuable information to know what our potential customer wants.